RALEIGH, N.C., Oct 17, 2018 (SEND2PRESS NEWSWIRE) -- Automobile dealer marketing firm, Sokal Media Group, will act as agency of record for Dan Cava's Toyota World and Dan's Car World dealerships in West Virginia. Starting in November 2018, the marketing agency will launch new websites for the dealerships, create advertising campaigns, and assist in digital and traditional media. "We're so excited to work with Mr. Cava and his entire team," said Mark Sokal, CEO of Sokal Media Group. "They are wonderful, friendly people who have set the standard in their market for many years. We look forward to helping them grow even more and accomplishing significant forward movement for them." Dan Cava's Toyota World, located in Fairmont, West Virginia and Dan Cava Car World located in Bridgeport, West Virginia are owned by Dan Cava who ensures quality new and preowned cars, inviting his customers into an atmosphere where they will be treated like family. "We're stepping out into a new realm of advertising for our dealerships and Sokal Media Group appears to be just the right fit for us," said Dan Cava. "We look forward to working closely with Sokal and his team and anticipate favorable results." 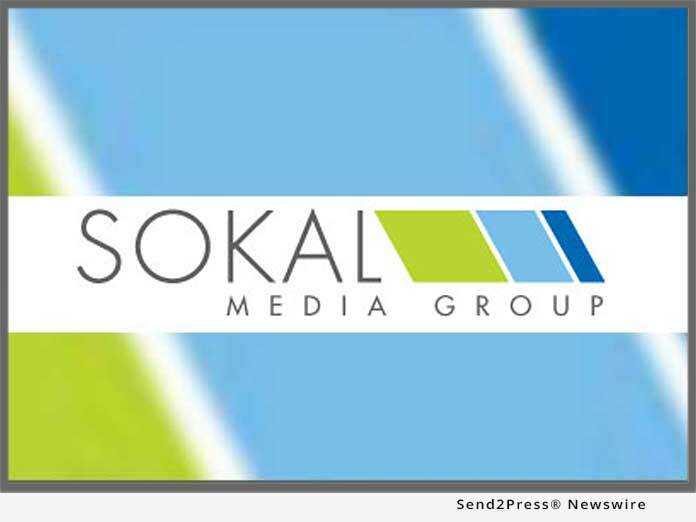 Sokal Media Group employees over 102 staff members from Account Executives and Account Coordinators, to Media Buyers, Digital Strategists, Website Developers, and Graphic Designers. Currently, Sokal Media Group manages 522 clients across the country.